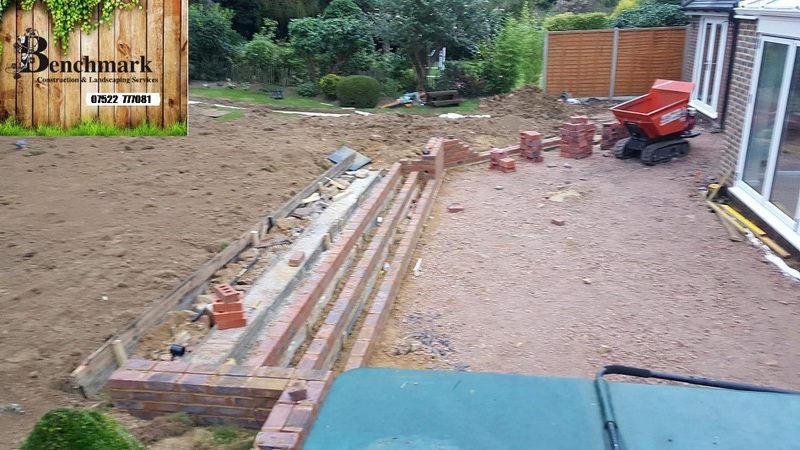 We are experienced,professional landscape gardeners providing a comprehensive range of landscaping services in Maidstone and surrounding areas of Kent. This includes all aspects of hard and soft landscaping, garden design, construction, patio and driveway installation, groundworks and drainage and more. 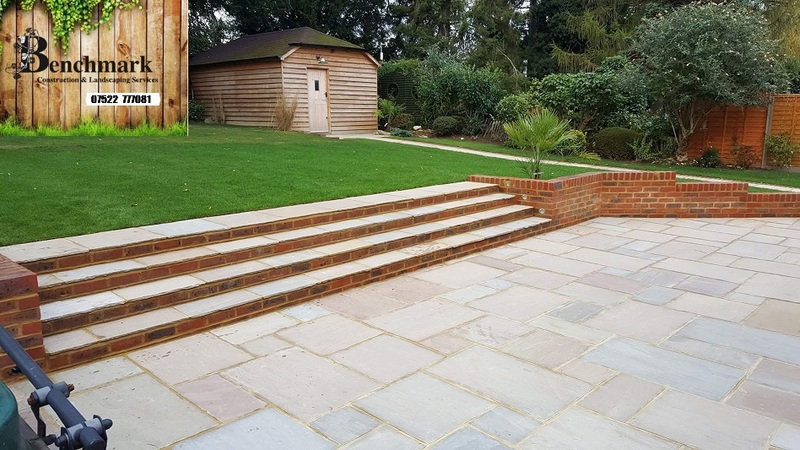 Benchmark have established themselves as one of the leading landscape gardeners in Maidstone with a proud reputation for producing some of the most original and innovative garden designs for their customers – and making them a reality at a price people can afford. 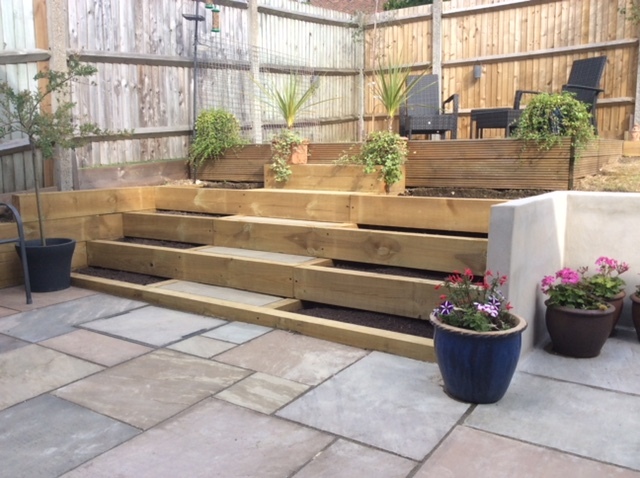 Whatever the size of the project, whether it’s large scale landscaping and commercial grounds maintenance, driveway construction, patio installation, small garden design, laying turf or artificial grass or building decking and fencing, you can be sure that delivering your perfect garden is what Benchmark Landscaping do. We have the knowledge, experience and expertise with a proven track record in all aspects of landscape gardening..
Book us today or get a free no obligation quote! We are skilled in the use of all building materials and crucially we understand the importance of choosing wisely. The choice of which paving material can be one of the most important decisions you will make when undertaking garden landscaping and construction. This is due not only to cost but paving also adds colour and greatly influences the whole aesthetic appeal of your garden. Broadly speaking paving materials fall into 2 categories: composite materials and natural stone. Examples of natural stone are granite and sandstone which are quarried from the earth while composites like bricks and precast concrete slabs are molded when soft then fired or dried. The huge variety of available materials can seem somewhat confusing and overwhelming , and each one has its pros and cons and cost implications. We will help you explore and understand your options before making the decision that is right for you and your budget. Genuine customer satisfaction is fundamental to everything we do and we aim to carry out all projects with the minimum of disruption to you and your family, and also your neighbours and other local residents. 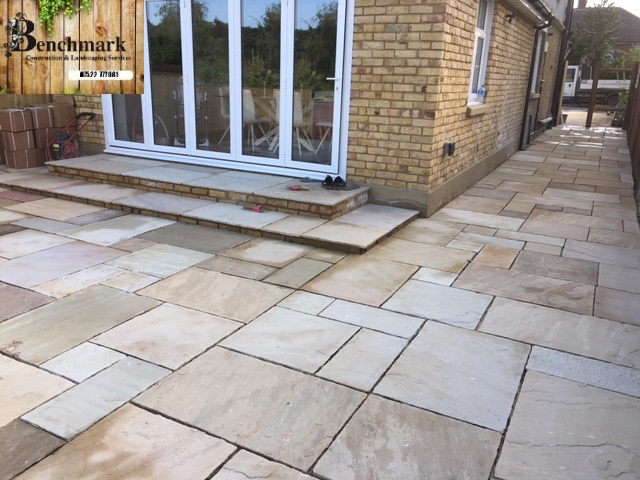 Please view our gallery of recent garden landscaping and patio construction in Maidstone by Benchmark Construction & Landscaping Services. We are experienced,professional landscape gardeners providing a comprehensive range of landscaping services in Maidstone and surrounding areas of Kent.